From Misc. 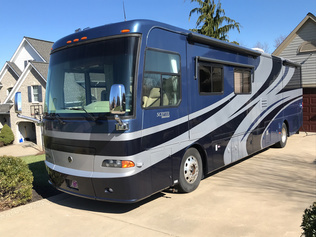 Recreational Vehicle and Motor Home to Travel Trailer, you can buy and sell Recreational Vehicles at GovPlanet from any and all manufacturers, including Air Stream, Gulfstream, Heartland, Holiday Rambler and more. If you are looking for a Recreational Vehicles, check out our upcoming heavy equipment auctions to find used Recreational Vehicles for sale.